Mexico and Uruguay take the field for the first time since the World Cup 2018 at NRG Stadium in Houston, TX Friday night. Mexico, however, hasn’t been able to find a head coach since Juan Carlos Osorio stepped down. Tigres UANL head coach, Ricardo Ferretti, is Mexico’s interim head coach at the moment. The national team hopes to find a permanent head coach soon before the commencement of the Gold Cup 2019. Both teams played a strong, starting line-up. In the 12th minute, midfielder Hirving Lozano made the first shot on goal for Mexico, but it was deflected by Fernando Muslera from the left side of the box. Uruguay defender, Jose Maria Gimenez, finds a way to score the header goal from the corner kick; Uruguay taking a make 1-0 Uruguay in the 21st minute. A few minutes later, Lozano was tackled by Rodrigo Bentancur inside the box, costing Uruguay a penalty kick against them. Raul Jimenez took the penalty kick for Mexico, tying the game, 1-1, in the 25th minute. 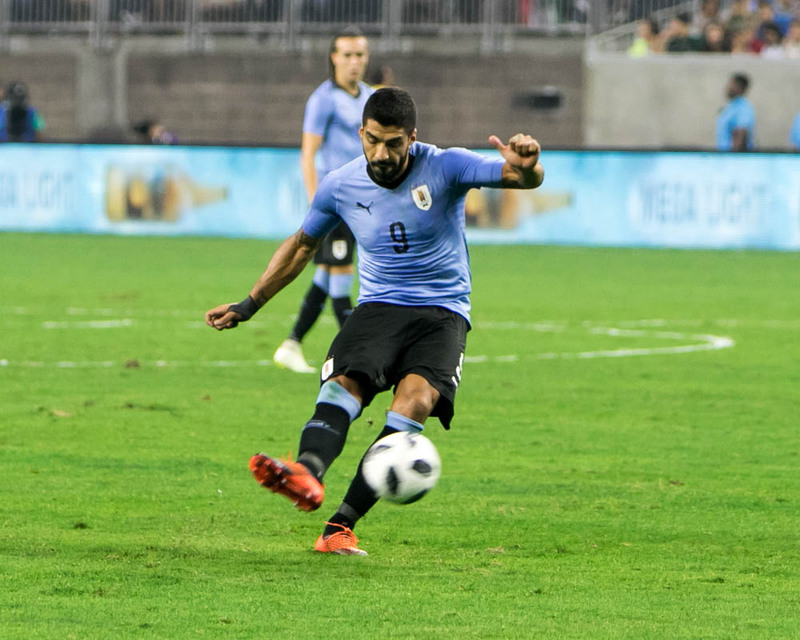 Uruguay forward, Luis Suarez, proved to be a challenge for Mexico. Lozano got a handball to lead set piece for Uruguay about ten yards from the box. 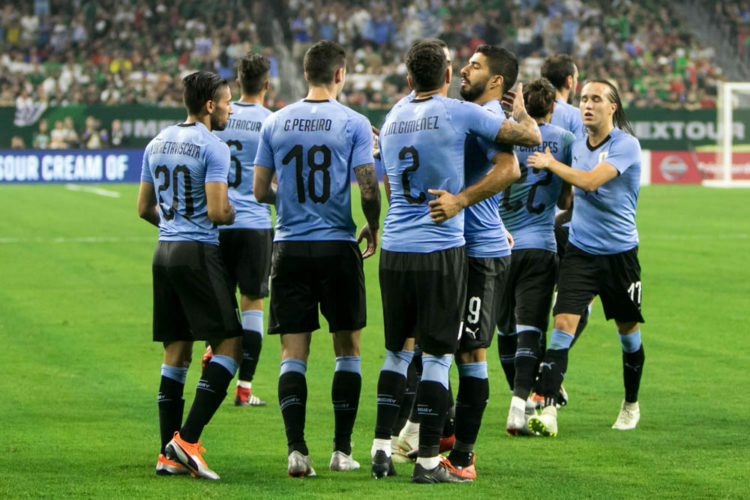 Suarez took the free kick and score from the bottom right corner to take a 2-1 lead for Uruguay in the 32nd minute. In the 40th minute, Suarez scored his second goal of the game via a penalty after a foul committed by Mexico’s Jesus Angulo. Saurez made a short pass outside the box to Gastón Pereiro with the header goal inside the box in the 59th minute. In the second half, Mexico had many opportunities inside the box but couldn’t find a way to score a goal. Mexico fans were treated with a the opportunity to see three Mexico players make their debut with the national team. 60,617 fans saw Suarez play for 68th minutes, scoring two goals and one assist. Mexico next friendly game is against rival USA on September 11th in Nashville, TN. Uruguay takes on Japan next month on the 16th in Japan.